Developers’ signs in the Beveridge area are advertising “40 minutes to the city” along the Hume Highway. Perhaps they are including a helicopter in their house and land packages. 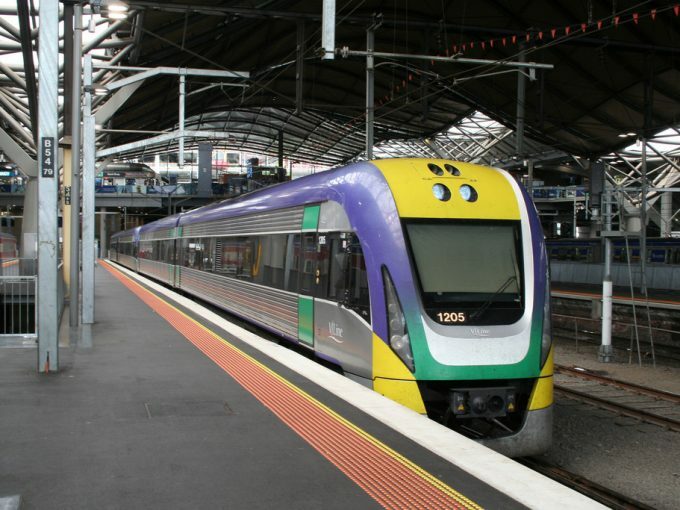 Based on current regional rail options, residents must drive to their nearest station 10-15 minutes away, wait for a train – services depart at intervals of 34-105 minutes – and then travel up to an hour to the city during peak hour. Alternatively, these developments might be encouraging car use as the main means of transport. In that case, Google Maps suggests peak-hour travel from Beveridge to the Melbourne central business district takes between one and two hours on a weekday. Again, as well as being associated with poor health outcomes, long commutes by car will increase traffic congestion along the route and in the city. The map above also suggests that some areas of regional Victoria are doing better than others in terms of regional rail connections to Melbourne. Consider the examples of Bendigo and Shepparton in central and north-eastern Victoria. Shepparton is a large regional centre, with an economy established in health services and agriculture. 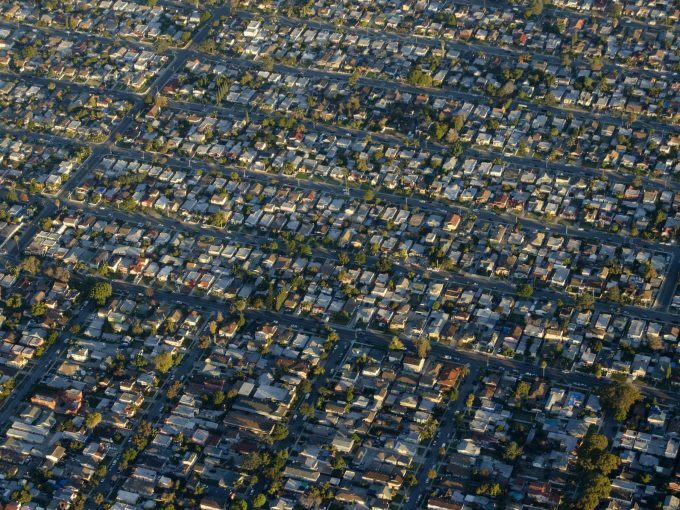 Its population is projected to grow to 315,000 people by 2046. Shepparton Council planning is guided by a liveability framework, a 30-year plan and has recently completed a liveability assessment. 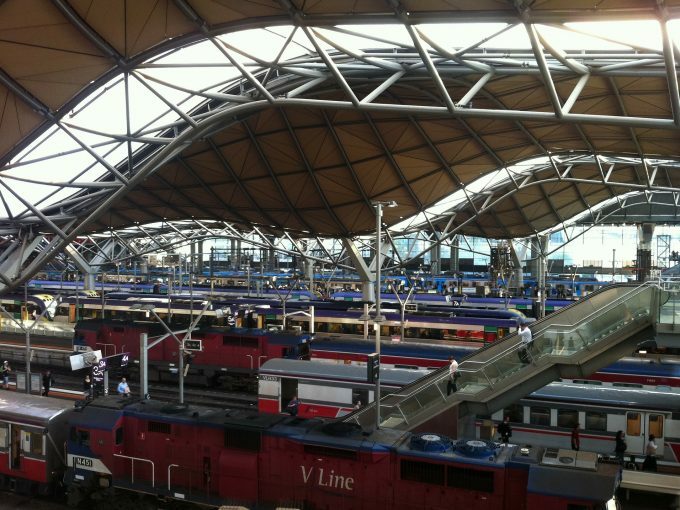 However, Shepparton’s economic and social development is restricted by only four train services to Melbourne per day compared to Bendigo’s 27 services. Similarly, Geelong has a projected population increase of 56% to 445,000 people by 2046. However, duplication and electrification of the overcrowded line remains an unfunded long-term project. 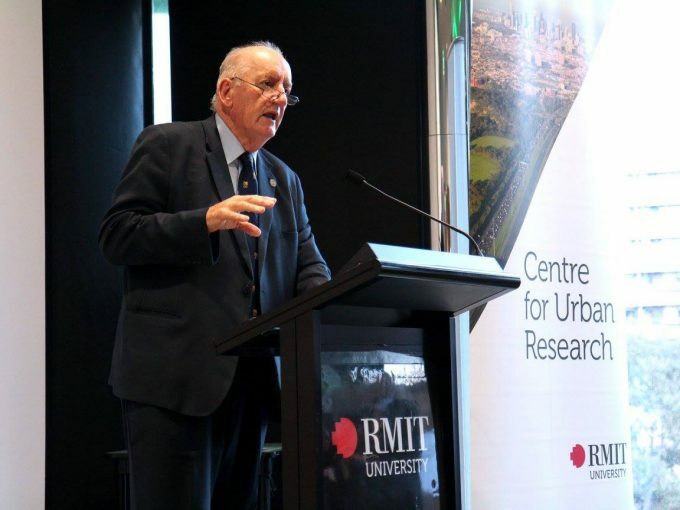 Car dependency, transport planning and urban design are critical social determinants of health that also need to be considered in creating liveable, well-connected communities in regional areas. We need to act now if we are to learn from the liveability lessons of our capital cities and avoid repeating the mistakes.